Cana Land & Farm Co. 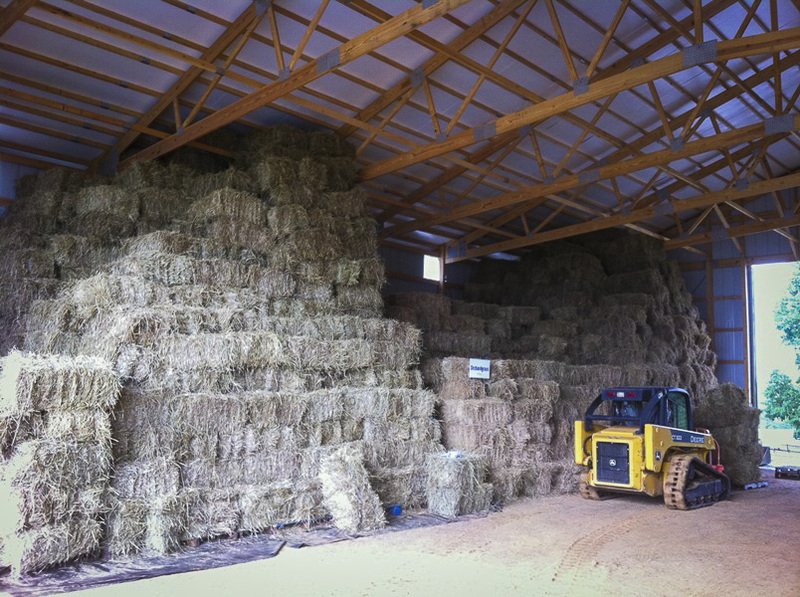 The leading horse quality hay supplier in North Carolina. Cana Land & Farm Company was established in 2010 as a small side business by Sean McCashin. Growing up on a horse farm, Sean found he had acquired a unique set of skills from hay making to forage and land management. What started out as business to make and sell small amounts of surplus hay and do some occasional mowing for local horse farms has now turned into a full time business venture. Sean grew up on his family’s farm, Thoroughbred Training Center, in Mocksville, NC. Ever since he was old enough to set a bale of hay on the side of a trailer he could be found in a hay field every year. 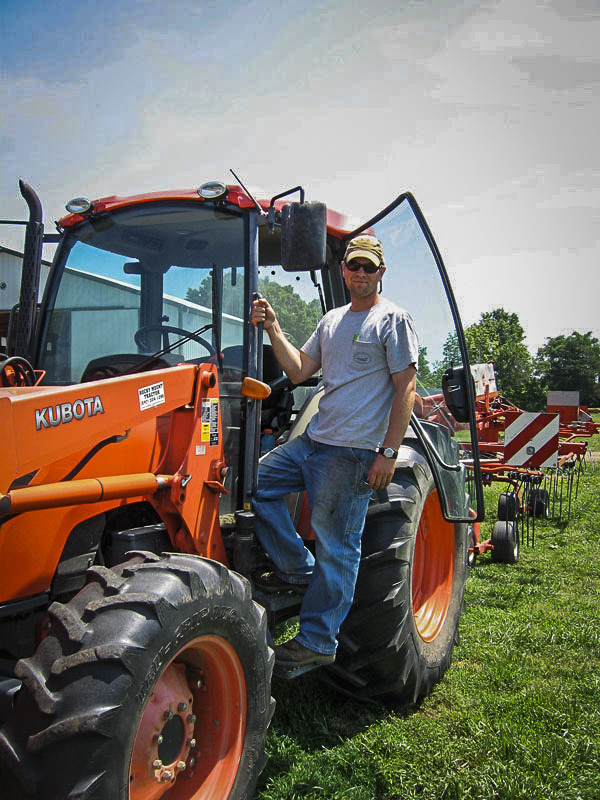 When hay was not the priority Sean could be found following his father, John McCashin, around riding on a tractor, truck, or any type of equipment. As he grew older, Sean would become more and more involved in work on the farm and further honed his skills. Upon graduating from high school and moving on to pursue a degree at Clemson University, Sean would be home every summer to make hay, mow pastures, and fix fence. Sean graduated from Clemson University in 2009 with a degree in Agricultural Economics and returned to Thoroughbred Training Center to take over as farm manager. Cana Land & Farm Company was founded the following year and we have never looked back. Driven by hay production and sales Cana Land & Farm has continued to grow every quarter since opening our doors. With the goal of 100,000 bales of hay sold/produced by 2020 we have a long way to go but are well on our way. Cana Land & Farm Company serves the Piedmont Triad of North Carolina, Southern Pines, NC, and Charlotte, NC, as well as the Camden, SC, and Columbia, SC areas, just to name a few. We are constantly expanding our client base each year to include more and more of the Southeastern US. ©2015 Cana Land & Farm Co. all rights reserved. Website by Dame Saint Orleans.